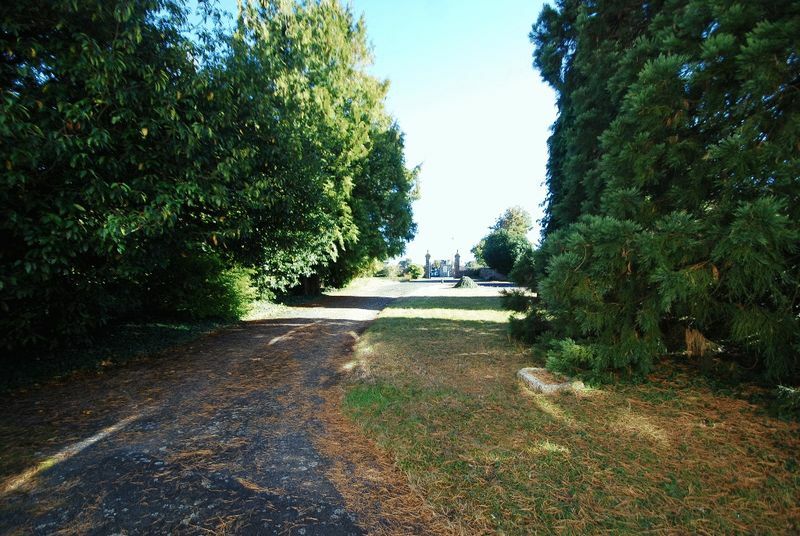 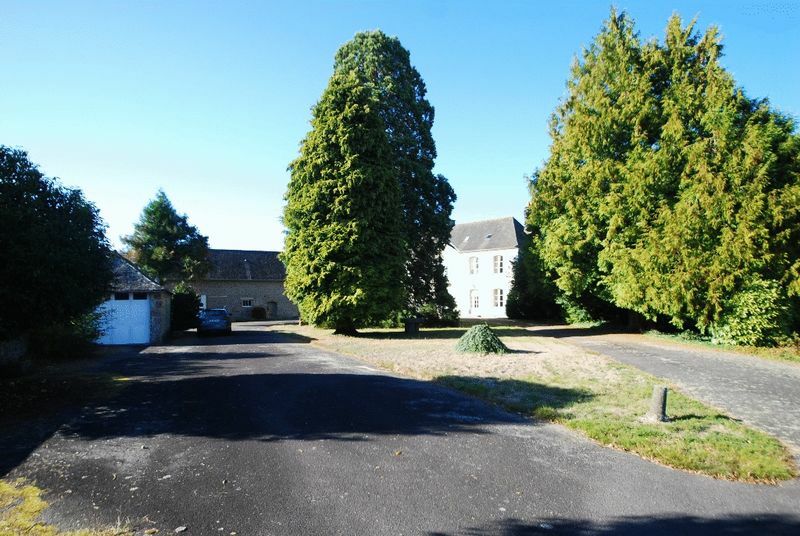 CHF17039 - At the end of a long driveway, handsome 4 Bedroom character property with stone Outbuilding, set in 4 Acres of land. 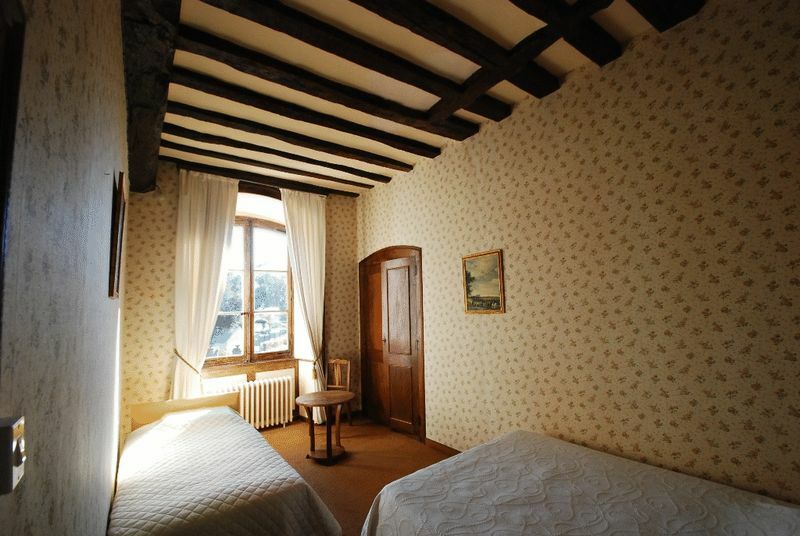 Lassay les Chateaux. 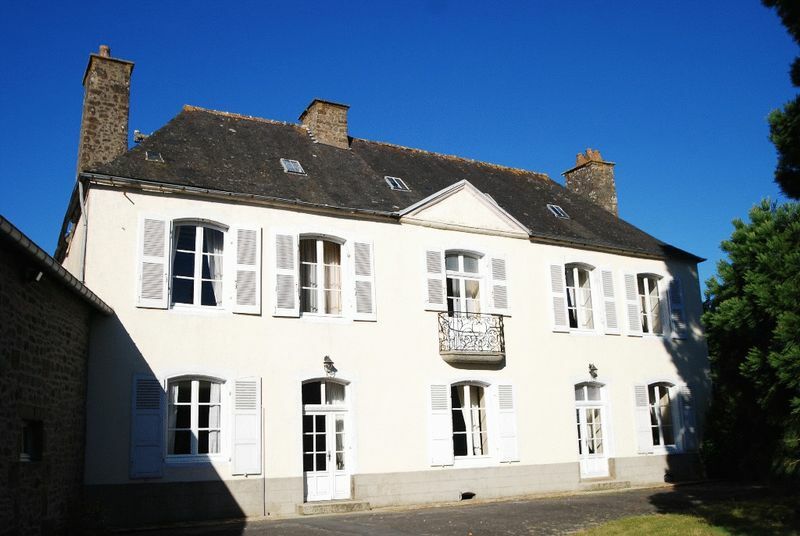 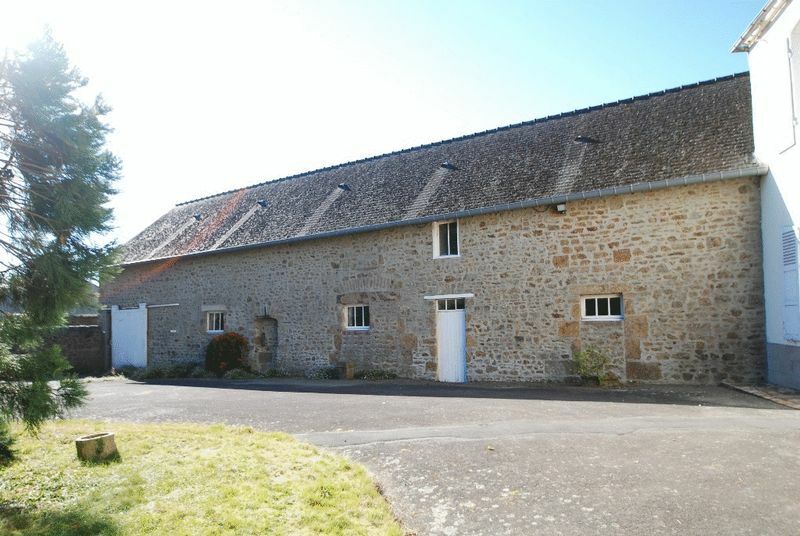 At a right angle to the house, beautiful stone Outbuilding, the former Stables and barn, measuring 89 m². 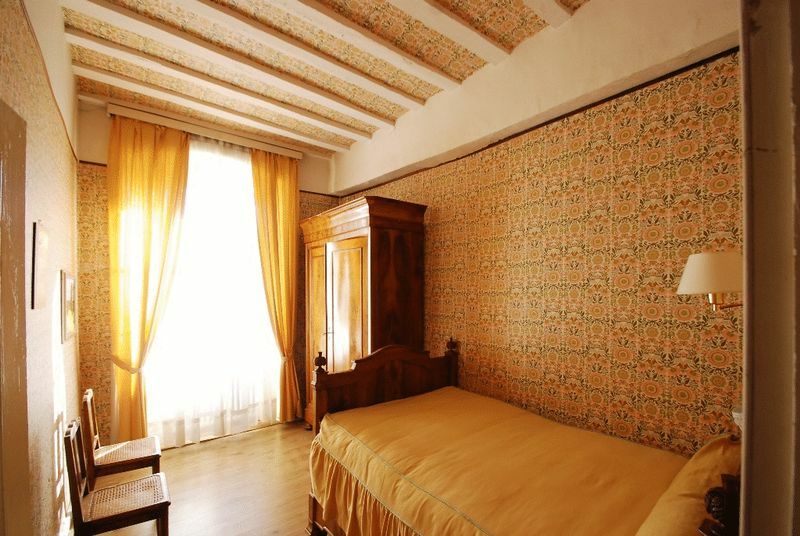 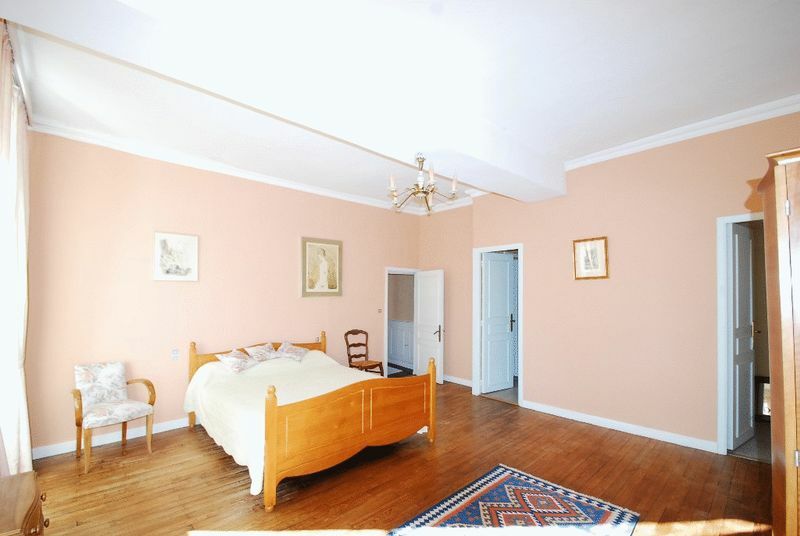 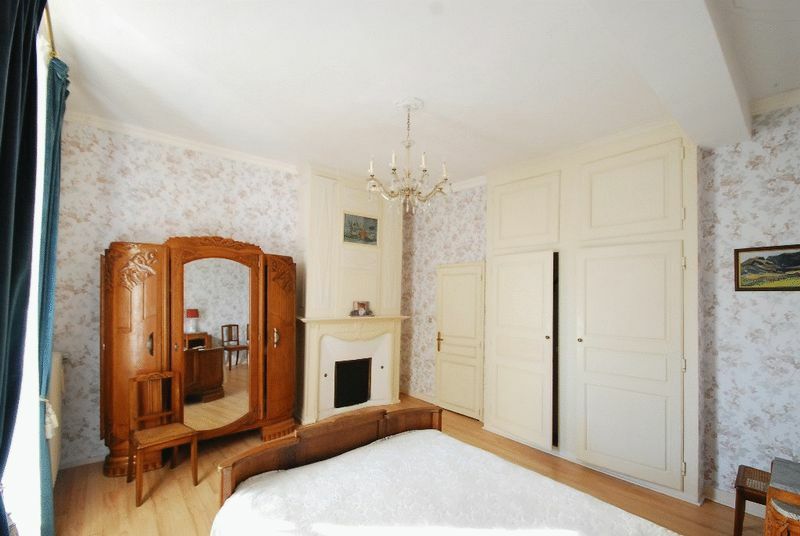 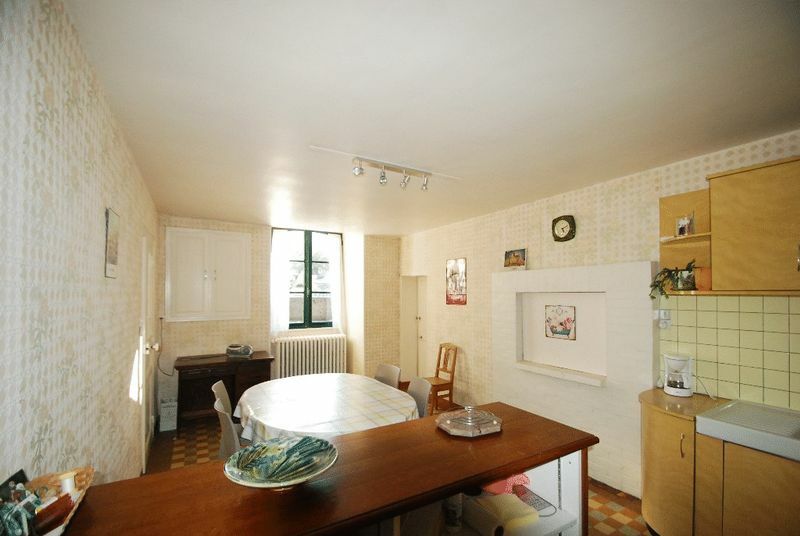 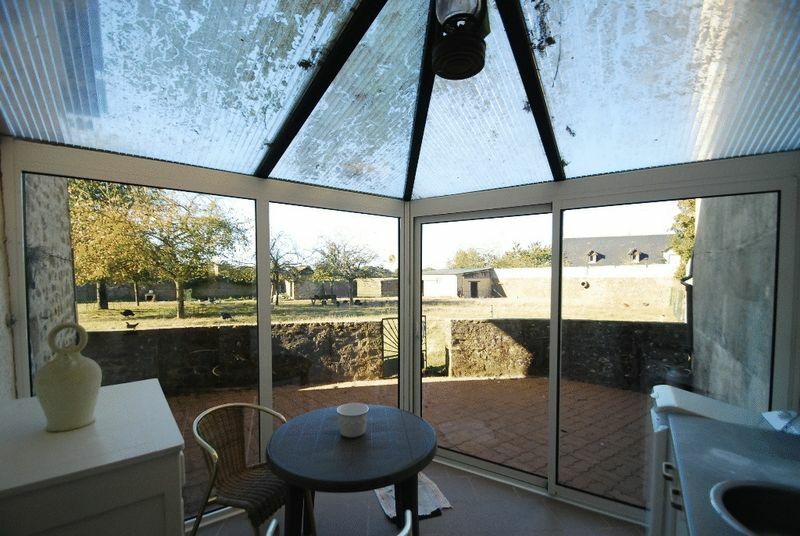 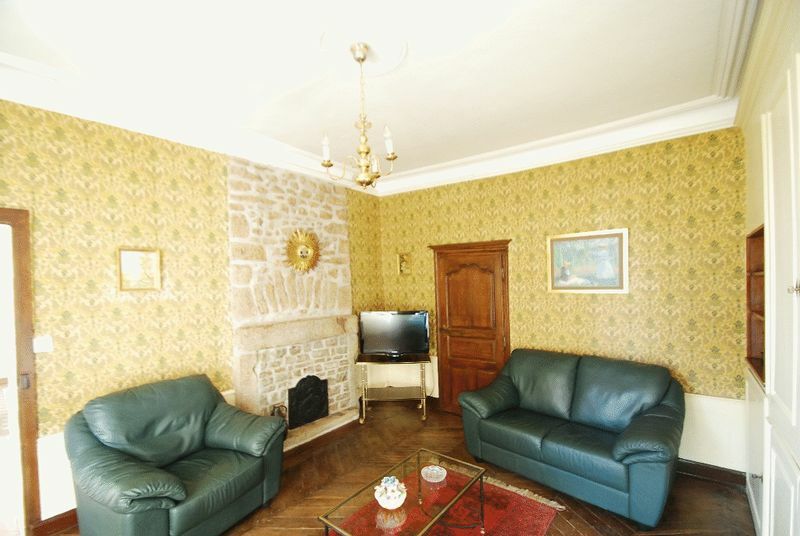 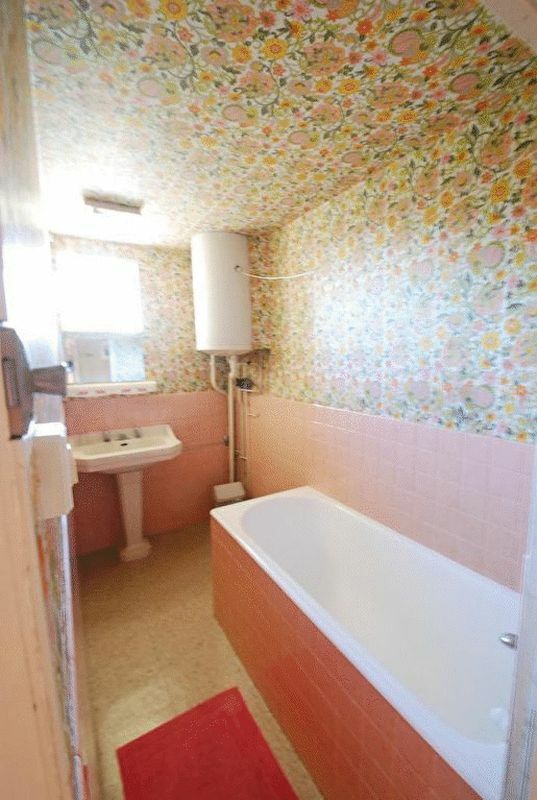 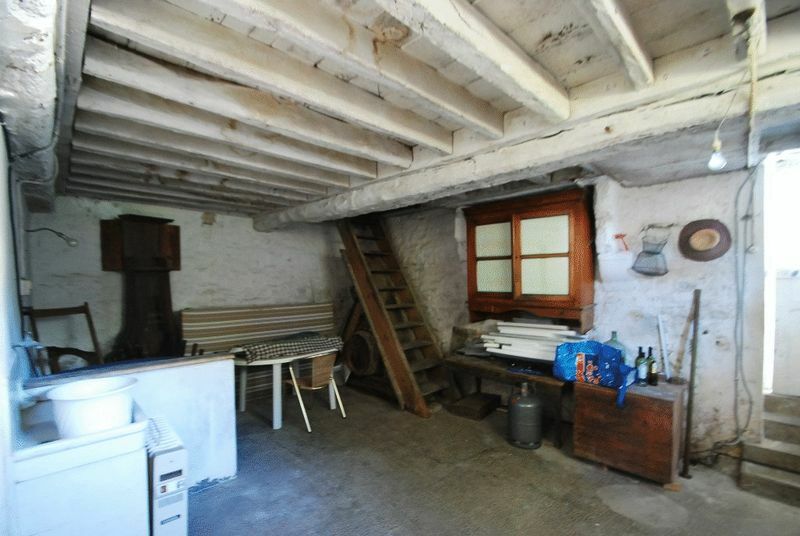 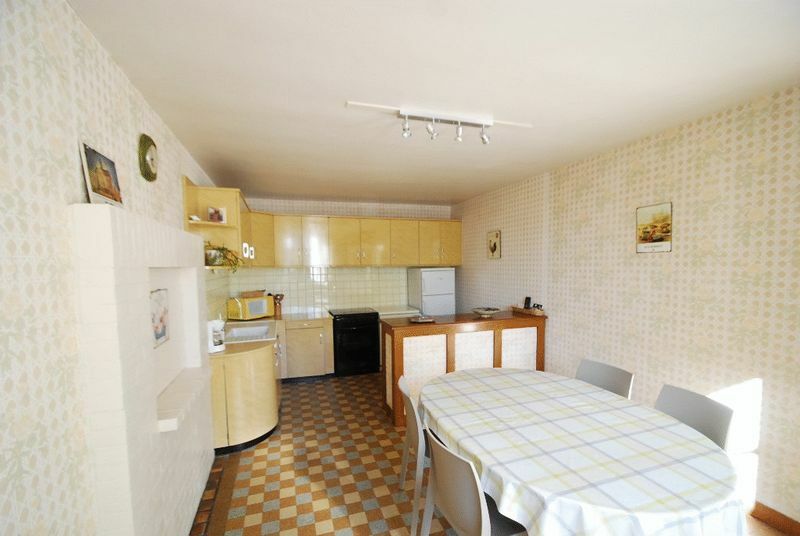 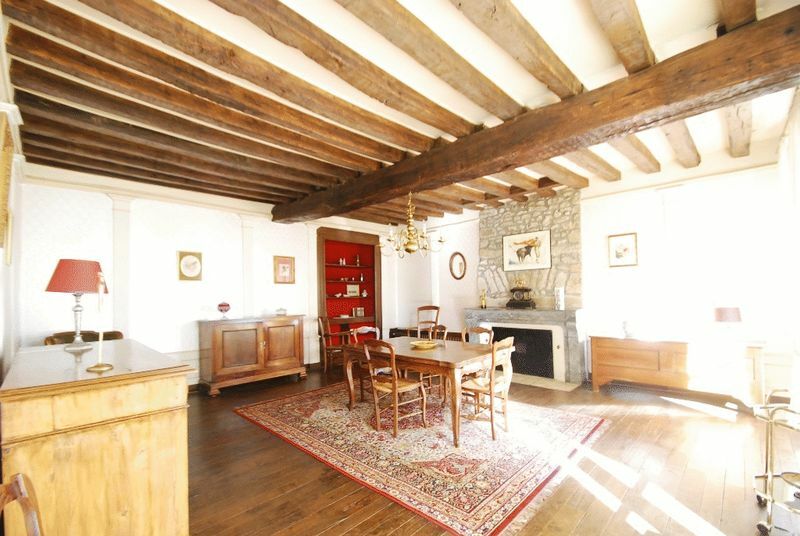 Set in 16 565 m².